Knit Your Kindle It's Own Woolly Jumper! You love to knit. (I certainly do) You love your Kindle. (I know I do too) Why not show your love by making your Kindle a lovely woolly jumper to keep it safe and warm? You can buy lots of fabulous designs of Kindle cover, but why not have the satisfaction of making your own, unique cover? Try out a wild colour combination, a fancy yarn, use a favourite stitch or try out a new one. 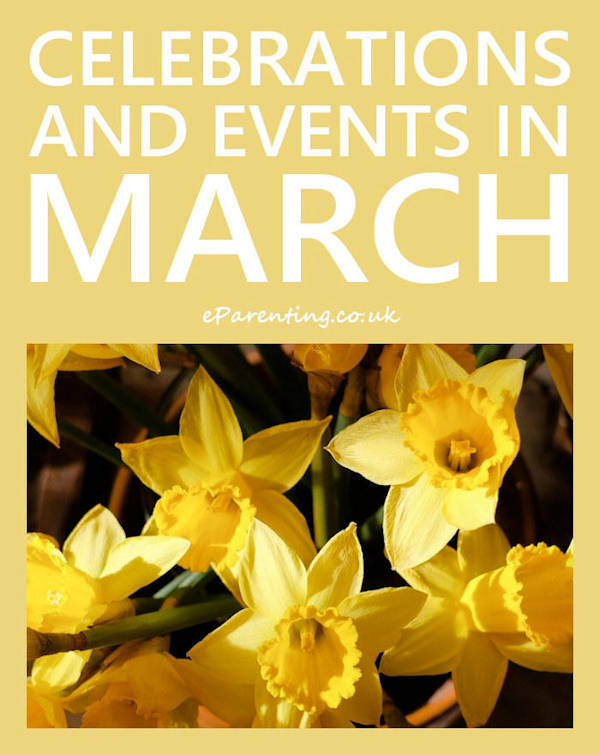 It's your Kindle cover - anything goes! 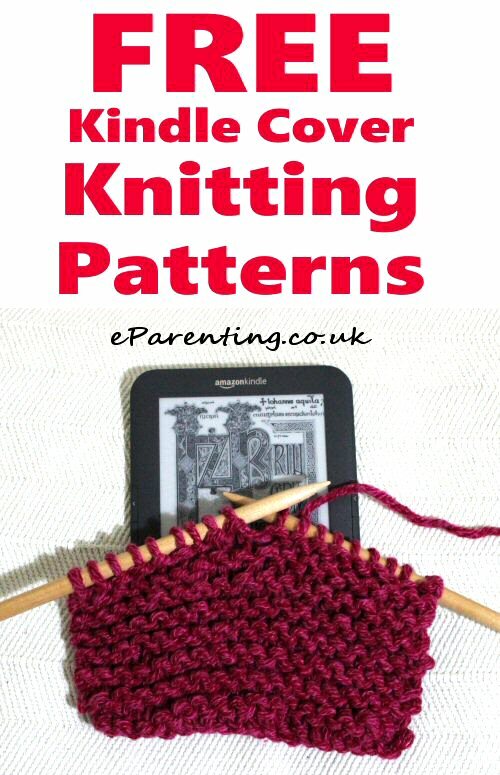 Here are lots of free knitting patterns for your Kindle, along with some patterns for crocheters too. Many of these patterns can also be used to make covers for other e-readers such as Nook, Kobo and Sony e-reader, or even to make a cover for an iPad or tablet. This is brilliant - A Penguin Books Design Kindle cover. The felting of this cover would make the cover nice and solid. Intriguing knitted bear claw pattern on this cover pattern. Brilliant! A Knitted Tardis Cover. There is a bigger picture of this one further down this page. My life is complete. Seed stitch design pattern from Berroco. Free Pattern: Kindle Cover Cozy - Two for Two! Cover your Kindle, Kindle Fire, or Nook Color with the free knit Kindle Cover Cozy pattern, that can be finished in two ways, and in no time at all! A super basic pattern. A very clever mitred design for anyone looking for a bit of a challenge. It's a great stash-buster - you can make one with an odd ball of leftover yarn, or even with lots of odds and ends. It will be unique - no one will have a cover for their e-reader quite like yours. Why not knit a stripy cover and use up all your odd ends of yarn? 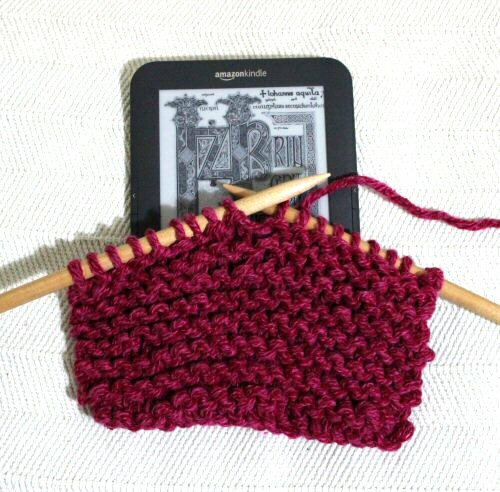 A knitted cover protects your Kindle from scratching and other accidental damage. You can knit one to match every outfit! A chunky crochet design, good for a quick make or a last minute gift. Bright red crochet Kindle cover in a nice basic stitch. This simple design features a pocket that does not entirely cover the device for easy access. It also features a buttoned flap to protect the e-reader. You can also find a selection of Kindle knitting patterns which you can download onto your Kindle at Amazon.co.uk & Amazon.com They are not free but start at around only £0.99 or $1.22 at time of writing. Happy Knitting and Happy Reading!